The typical answer to these common questions is “The Big Three:” grades, test scores, and an extracurricular skill. But true expertise in a singular extracurricular can be the difference. Most public universities and colleges and many private colleges rely heavily on test scores and grades when determining who gets in and who wins the money. For example, the higher the ACT score, the greater the scholarship at Nebraska Wesleyan. And GPA is in the scholarship formula for nearly all schools offering merit-aid. However, some students go overboard—taking every AP class possible– often at the expense of that singular extracurricular activity that can truly differentiate the student from the crowd. Instead, two or three (rather than four or five) AP courses should suffice. And with the extra time, true expertise in one extracurricular passion becomes more likely. So take the ACT or SAT four times to achieve that maximum score, preparing hard each time. Take rigorous classes and work hard to do your best. But once you have three AP or similarly rigorous classes, the rest of the curriculum doesn’t have to be the toughest versions of each class. Instead, start a swimming program each weekend for low-income students, or a Spanish or English instruction course for those in need. Dive into true science research that interests you. Finish and self-publish that book or journal of poems you’ve written. Start early, do what interests you, and voila, come senior year, you’ll be an expert, a Lebron James of beekeeping, English instruction, volunteerism, or a new community theater company. Grades and scores matter a lot—for all colleges and scholarships. 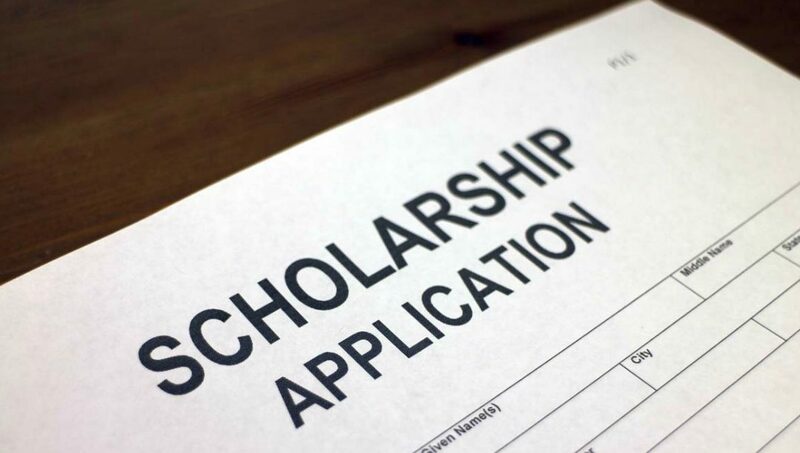 But for selective college admissions and scholarships, that extracurricular, and the essay you craft to describe it, might win you the prize—letting you join the coveted 10% or so, rather than the 90%-plus that get the thanks-for-applying rejection letter. So think quality not quantity. And dive into what you care about—the younger the better. And win.